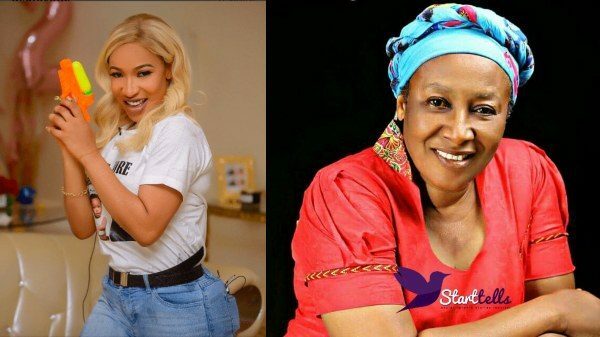 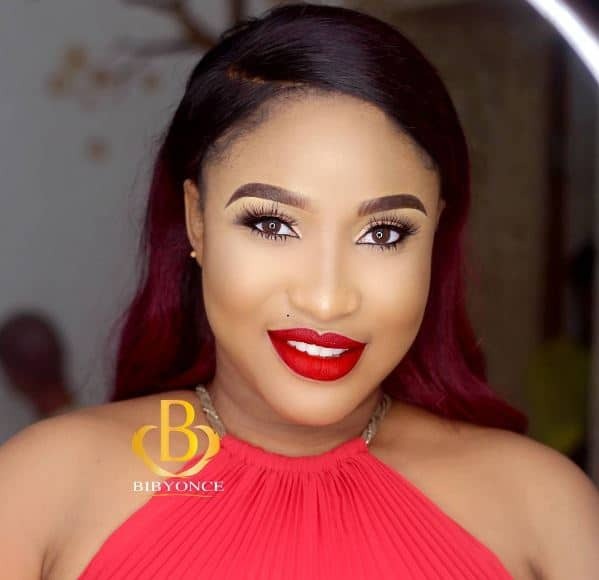 Award winning actress, Tonto Dikeh, has disagreed with her colleague, Patience Ozokwor, who had claimed that a born-again Christian must change their worldly wardrobe if they have truly repented. 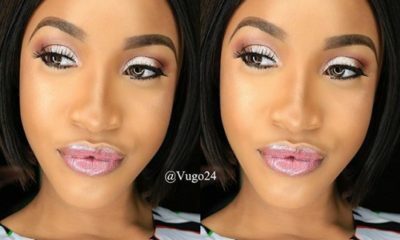 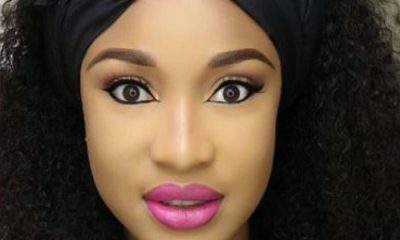 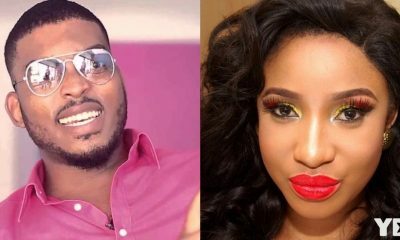 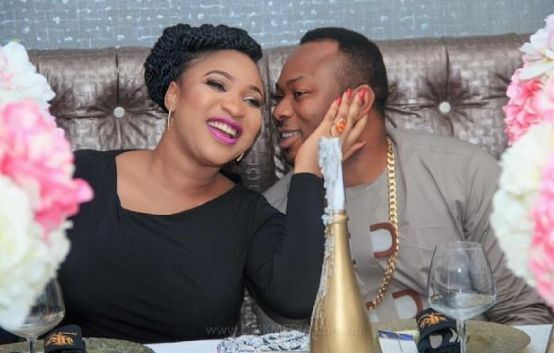 Tonto Dikeh, while reacting to the statement, disagreed with her that changing of your wardrobe is a sign of repentance, she claimed that it is a local way of viewing Christianity as salvation is personal. 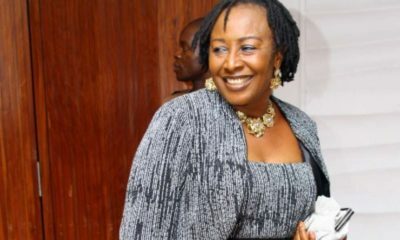 “With all due respect mama, biko run your race, salvation is personal and it’s not sin in the bible. 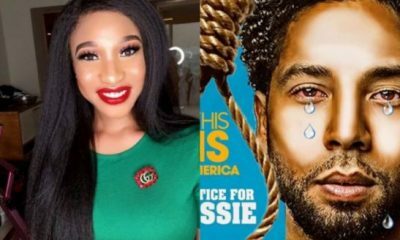 “It’s this local way of viewing Christianity that actually corrupts the house of God with polluted message. 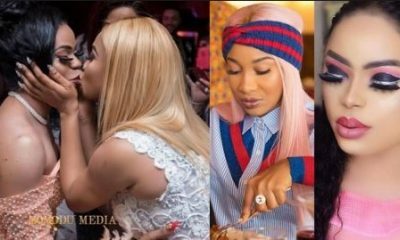 “Too much love for you mama but ya WRONG, If anyone decides to serve God in Rags, designer’s, hair or no hair knock yourselves out.